If Microsoft wasn’t working on both Windows 9 and Windows Phone 9, that would be a surprise. That it is, is not. However, it’s good to keep tabs on the company’s efforts to build its next platforms, so to see mentions of both Windows 9 and Windows Phone 9 around the Internet lets us know that it is a certain distance down the path, and that its current naming scheme is here to stay. The team will be constantly delivering great products in areas including Windows 9, IE11 services integration, touch friendly devices including iPad and more. According to NeoWin, a LinkedIn profile that can be found here contains a mention of Windows Phone 9. Given the progression of Microsoft from Windows 7 and Windows Phone 7 to Windows 8 and Windows Phone 8, to see the company slip right forward to Windows 9 and Windows Phone 9 is simply logical. 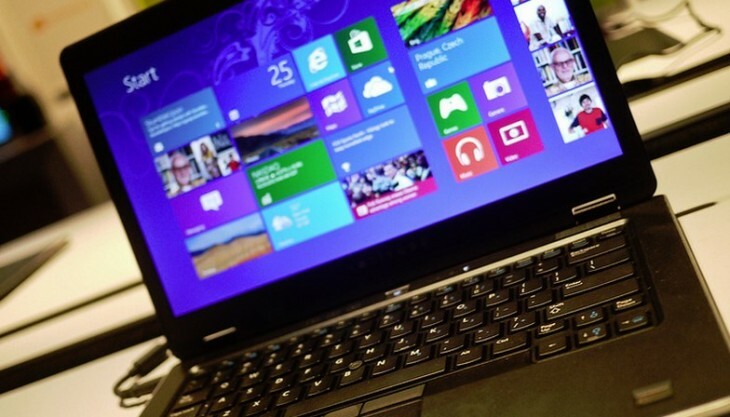 Don’t confuse Windows Blue – the coming update to Windows 8 that will land this year – with Windows 9. They are distinct. Microsoft leaks this sort of information so regularly through its job postings that TNW is all but positive that it is a planned strategy to inform the market of its product decisions. Consider yourself up to date.